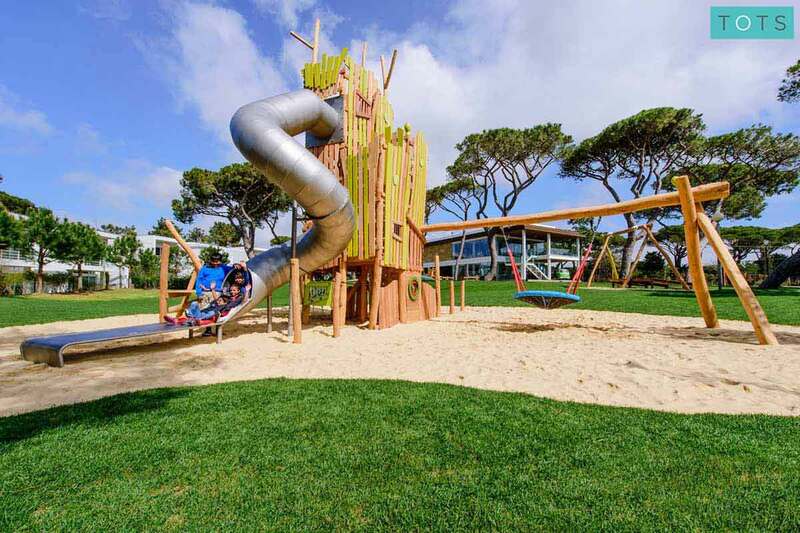 This luxurious family resort, located between Cascais and Lisbon, offers plenty of 5* child-friendly facilities. 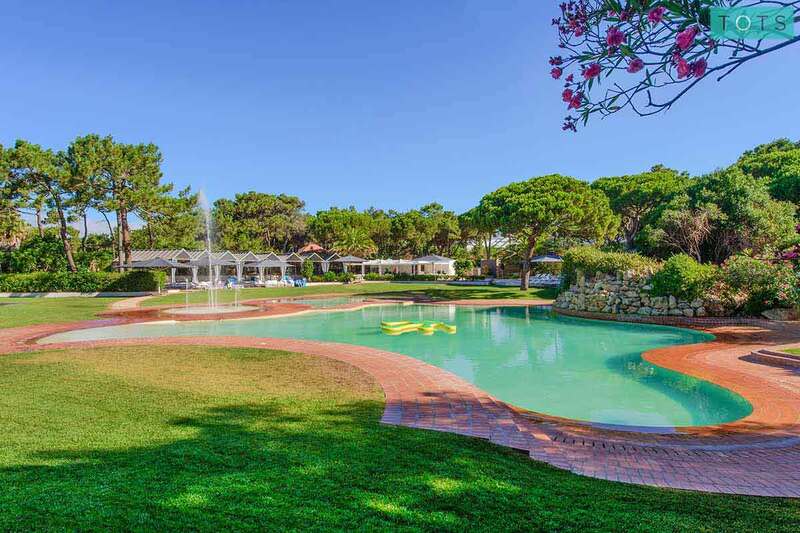 With easy access to beaches and family attractions, plus loads of facilities to entertain tots, from pools to playgrounds, it’s the ideal destination for luxurious and laid-back family holidays. Wow where do I start... there are so many things to tell you about this amazing hotel...but most importantly for us it starts with the customer service and we can tell you that it is absolutely 1st class here with a bunch of genuinely caring people working hard, with a smile & genuine empathy making you feel that you could actually be at your best friends house, we have rarely felt so relaxed in a hotel.... 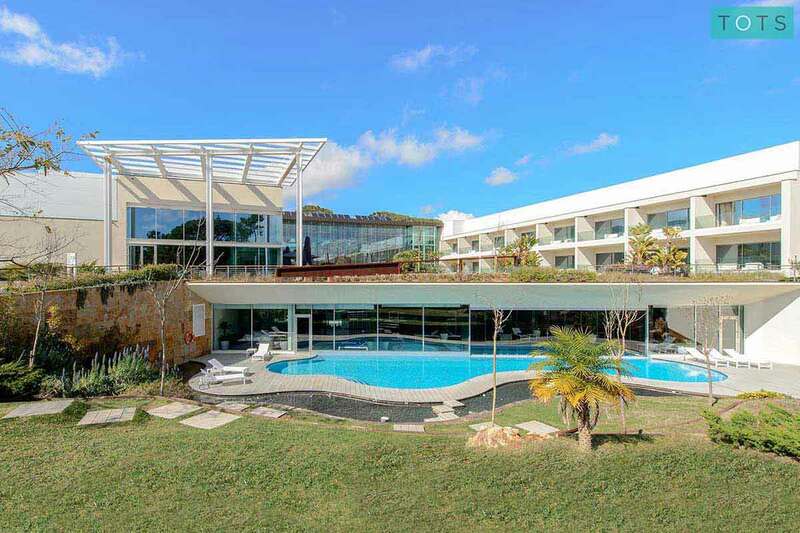 The location is perfect 5 mins in a cab to Cascais, 25 mins from Lisbon or Sintra and a nice walk or bike ride to the beach or a choice of 2 world class golf courses! Combine this with fantastic onsite facilities for kids, a spa, 3 pools, 2 restaurants & 2 snack bars that all served amazing food all day and night... The hotel was full when we were there but because everything is spread out & there is so much to do it still felt very quiet & relaxed! No worrying about getting a nice sunbed or a table of choice to eat at here!! Spa treatments whenever you fancy, quiet swimming sessions, table tennis, football, this place really is an absolute gem, do not bother considering anywhere else if you want a high quality relaxed break where the kids are safe & happy with plenty to do giving you some quality time to yourself to relax. 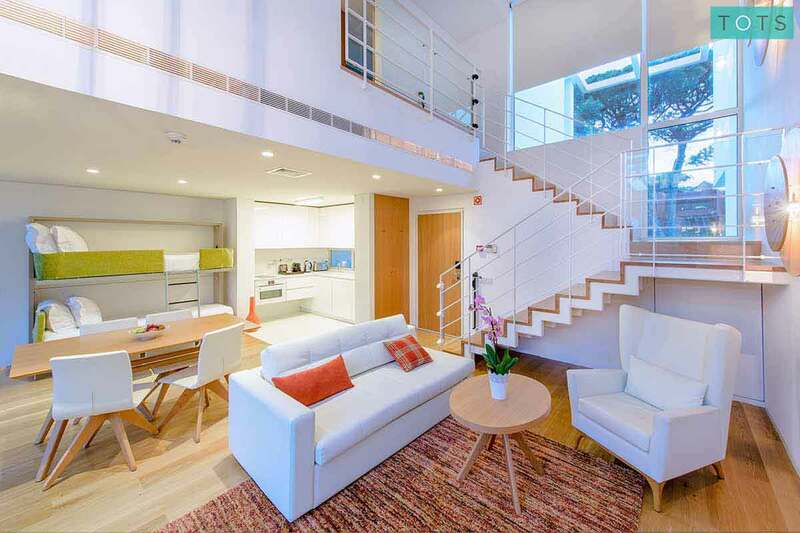 We had the pleasure of meeting the owners and their 4 kids while we were there and I was so impressed by their ability to understand what a family needs on a holiday. 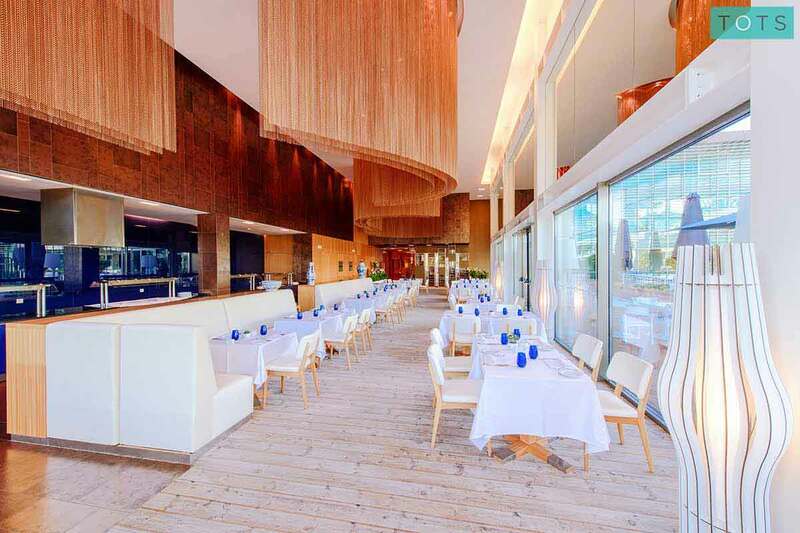 I have no doubt that with their commitment and dedication they will continue making this hotel and the Martinhal brand top of the list when considering a high quality family holiday in Portugal. Spent almost 2 weeks in this hotel in Aug 2016 & we will definitely be returning. The staff were extremely friendly with everyone going out of their way to accommodate guests & also make a fuss over the children. The kids club & baby sitting facilities were fantastic, good facilities and everyone was super friendly & professional. It's not easy to find hotels in the area that take kids under 24 months, so this was a big bonus. Restaurants are very child friendly too, with a supervised play area in the breakfast & dinner room, high chairs, babies bibs etc The restaurant menu also caters for young children offering purees for babies from 4m-6months. Certainly makes travelling with infants a lot easier. 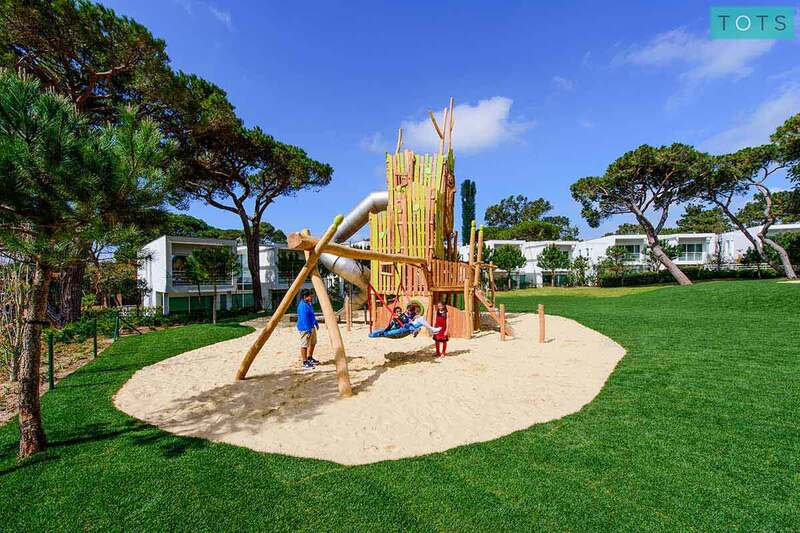 Abundant in fantastic play areas, a choice of family friendly restaurants and with loads of activities to entertain your tots, from age appropriate kids’ club sessions to family pools, this resort offers non-stop fun. 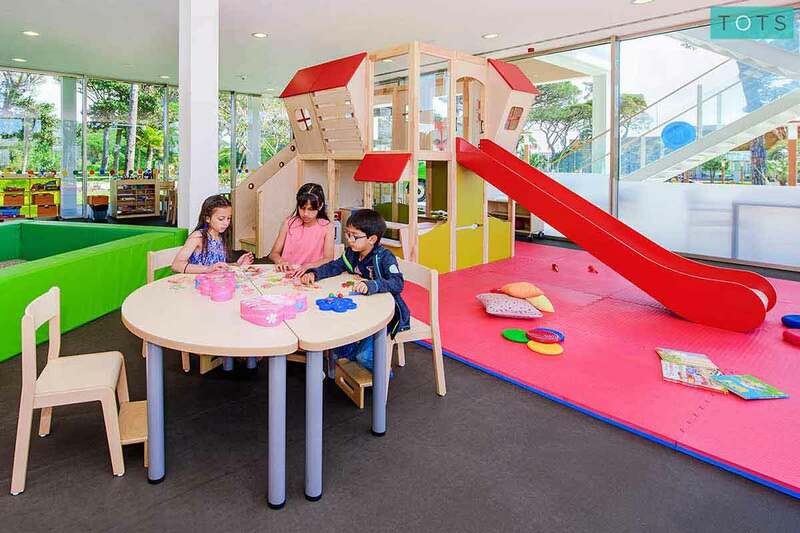 The complimentary kids' club has play space suitable for ages 3 - 5 years and offers a huge range of age appropriate games and activities including a two-storey playhouse. Tots aged 13 months to 2 years will love a visit to the complimentary crèche which has plenty to entertain even the littlest guests. Dedicated to babies from 6-12 months, this room has high quality age-specific toys as well as a dormitory room for blissful naps. Free of charge from November to April. Martinhal also offers clubs for 6-9, 10-14 and 15-17 year olds. Scheduled games and activities will spark the interest of these age groups. There's also the Private Picasso™ Art Studio for parents and kids to get creative together. The resort has a huge array of both supervised and unsupervised play areas. Dotted throughout the resort, your tots will be spoilt for choice. 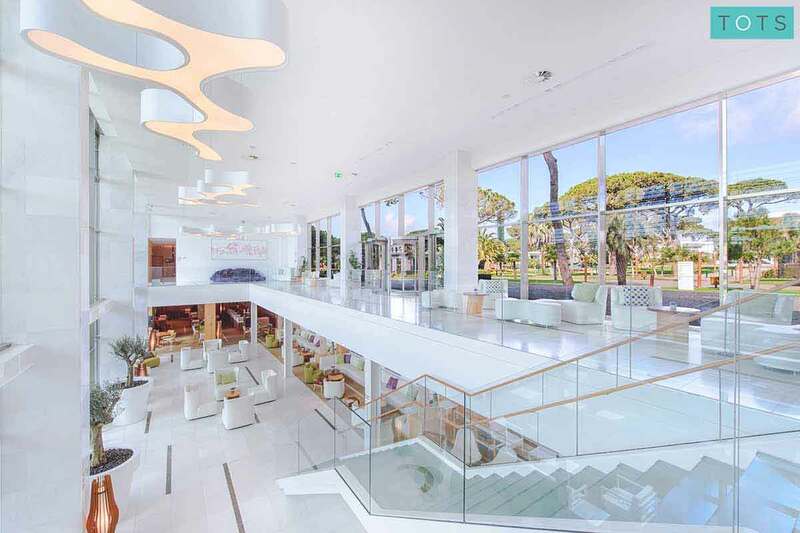 All of the three restaurants on the resort offer children’s menus and have their own play areas, so mealtimes become just another opportunity for stress-free family fun. The resort has a special child-friendly pool by the Kids’ Clubhouse, perfect for little ones who love to splash. 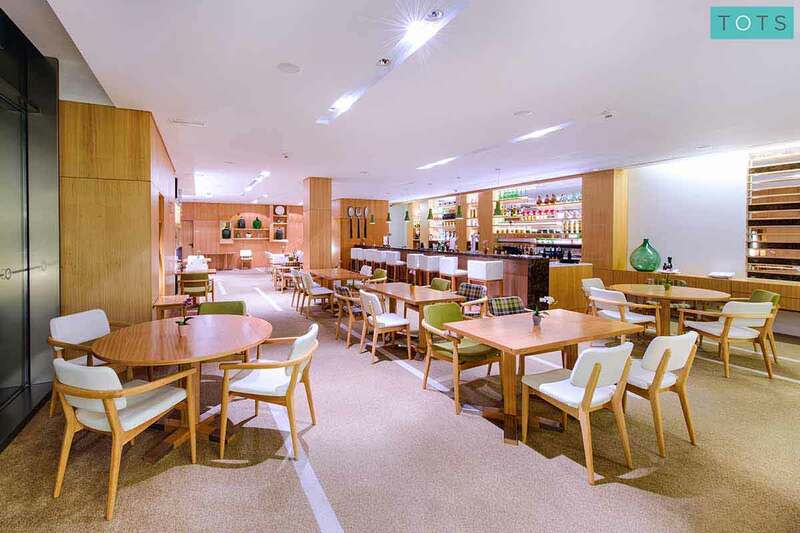 Not only can you enjoy a wide range of delicious dishes at these great restaurants, but each location also offers a special children’s menu and a supervised play area, so you can enjoy fuss-free and fun family dining that everyone will love. 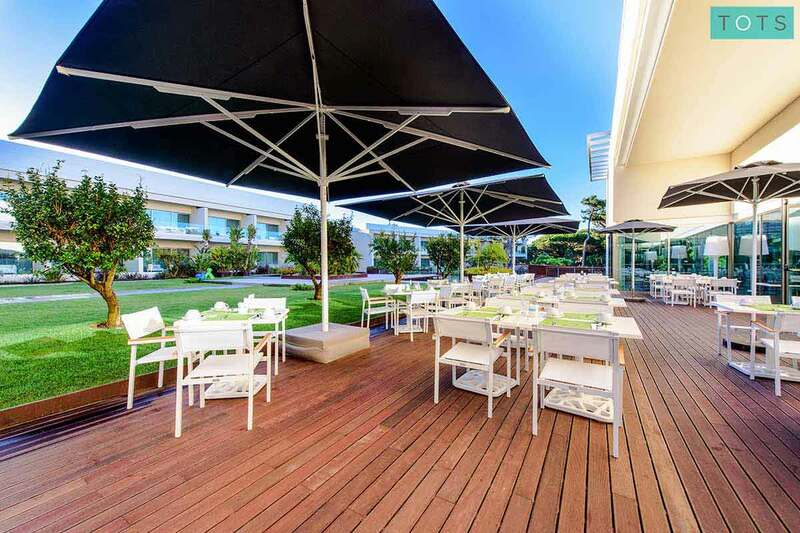 Tuck into a delicious buffet breakfast at this stunning restaurant - breakfast is included in the price of every stay, so simply dine and unwind. Serving delicious Italian dishes including classic family favourites such as pizza and pasta, this great restaurant has plenty of options that are served all day. 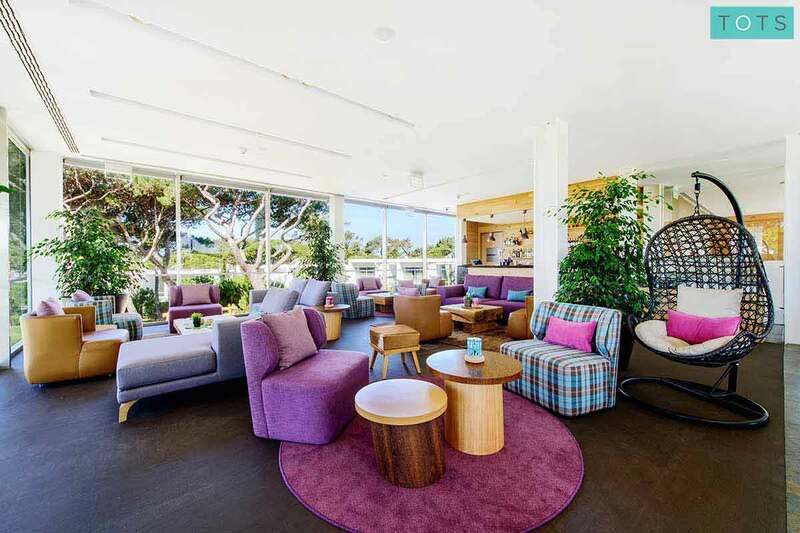 Located next to the Kids’ Clubhouse, this is the perfect spot to pick up a frothy coffee or nibble on a tasty pastry as your kids are busy making new friends and having fun. The resort has plenty of activities for the whole family to enjoy, from horse-riding to hiking. 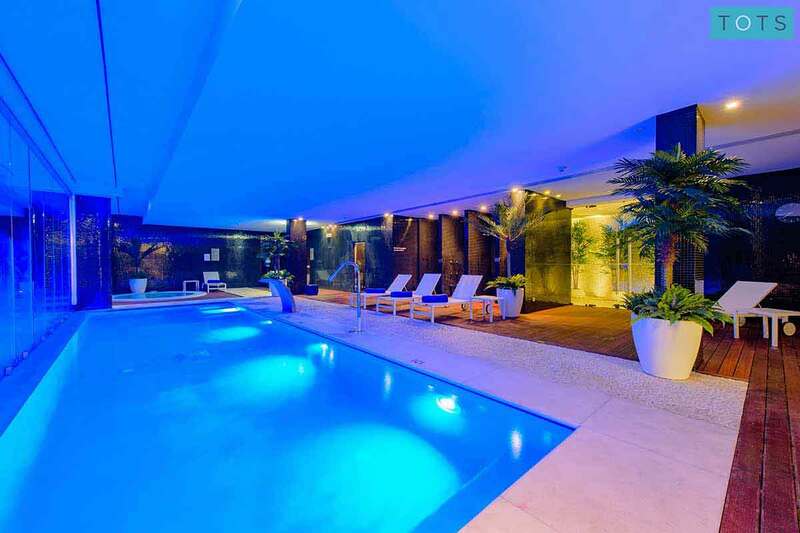 If you’d prefer to spend some time relaxing, you can choose from three different pool areas with family friendly pools, or head to the gym or spa to enjoy a little ‘me time’ whilst your kids are at the kids’ club. Discover glorious beaches within 10 minutes drive of the resort. A shuttle bus runs daily to blue flag beach, Praia da Guincho. There are three pool areas on the resort including the summer Pool Hangout, the indoor and outdoor pools near the spa and the Kids’ Clubhouse pool, all of which welcome families. The spa has an extensive menu of luxurious treatments and also has a sauna, Jacuzzi and steam room so that guests have the chance to really relax. 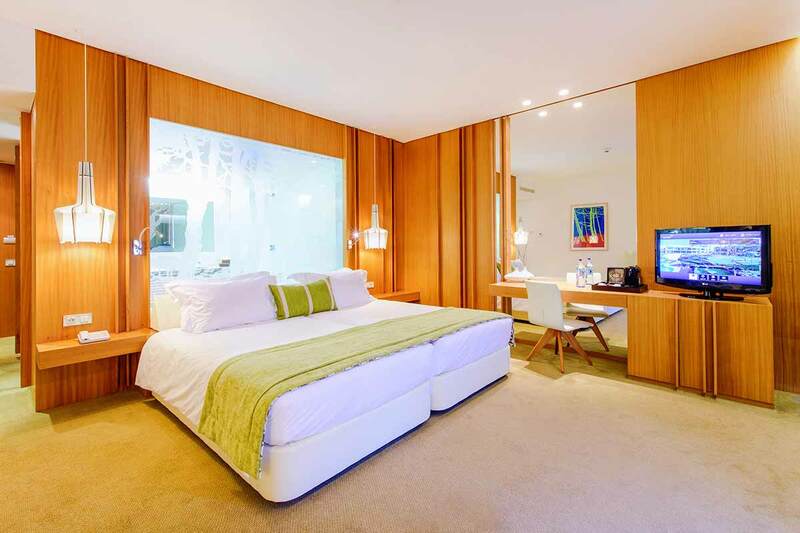 Located between two championship golf courses, the resort is ideal for golf enthusiasts. You can explore the stunning local scenery, have a go at tennis, horse-riding, or enjoy any other one of the many activities that the resort offers. The resort has its own fully equipped gym with plenty of machines for those looking to keep fit during their getaway. 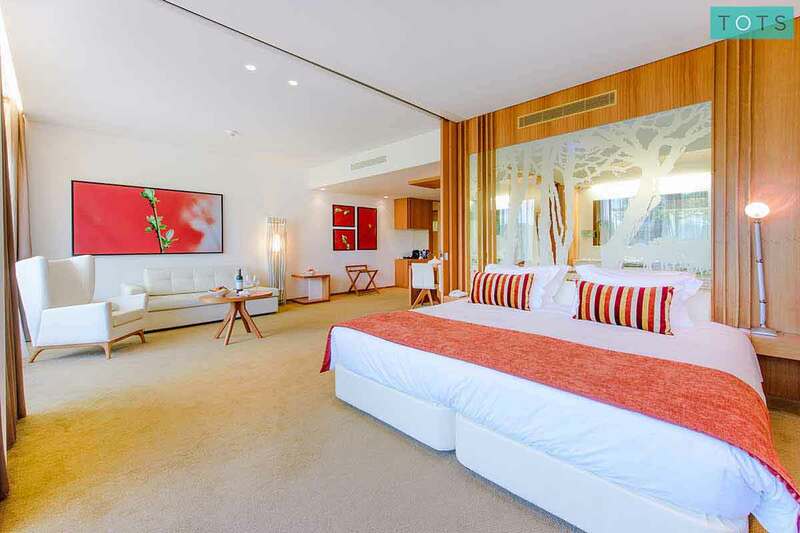 We’ve handpicked the following resort villas and rooms as the best and most suitable for families with young children. 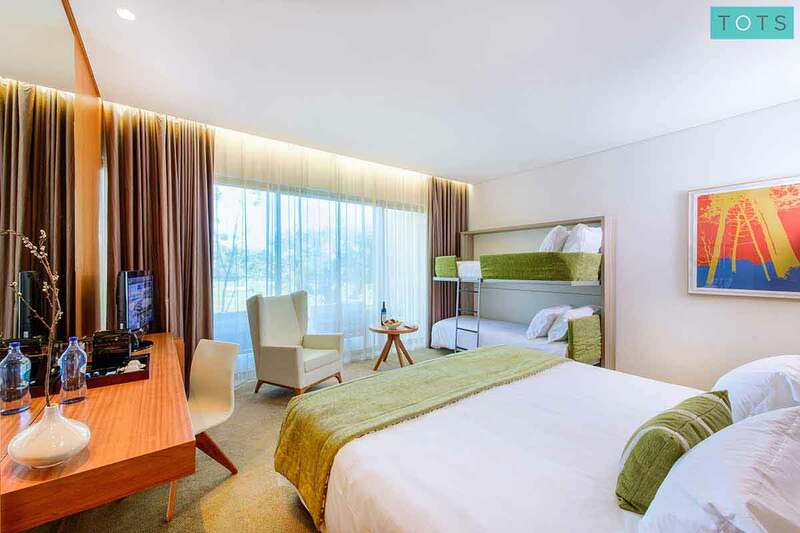 Each of these luxurious room options are ideal for families looking for a relaxing and stress-free holiday and come fully equipped with our Essential Kit Guarantee, for parent peace of mind. You’ll find plenty to entertain your family, all in easy reach of the resort. 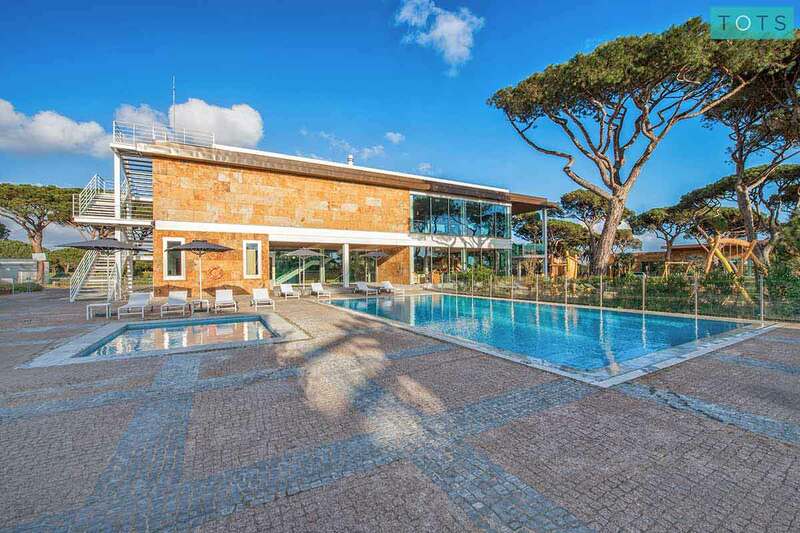 Relax on beautiful sandy beaches, dine in fabulous family restaurants or explore stunning local areas and family attractions including Lisbon, Cascais, zoos, aquariums and more.